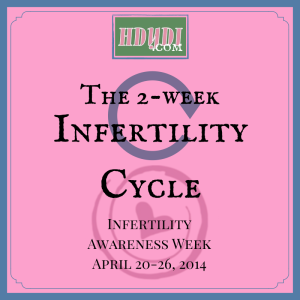 The Two-Week Infertility Cycle | How Do You Do It? Week 1 emotions: hope, excitement, wishing, positivity that this WILL be the month I get my BFP! Week 2 emotions: anxiety, worry, fear of another missed cycle. Will I miss ovulation? 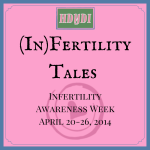 Will there be stress again that prevents me from implanting? Is everything right? Will we be in the 20% success this month, or will we be one of the 80% negatives? After ovulating, then comes the official 2 Week Wait. Wait to see if I get my period (no pregnancy) or I get the amazing pee-on-a-stick BFP (“Big Fat Positive”). Week 3 emotions: I think we got it this time. I think it’s working. Oh, there’s a cramp! I think that was implantation! Can I implant this soon/this late? Oh, my temperature dropped slightly. I think that’s my implantation dip. Oh my gosh, when will I start to feel these pregnancy symptoms? I am cramping SO much! This has to be a good sign that Baby is making room in my uterus for itself. Week 4 emotions: It didn’t happen. It couldn’t have happened. Another month gone, another month not pregnant. I’m sure my temperature is going to drop. Not good. Not good. This stinks. 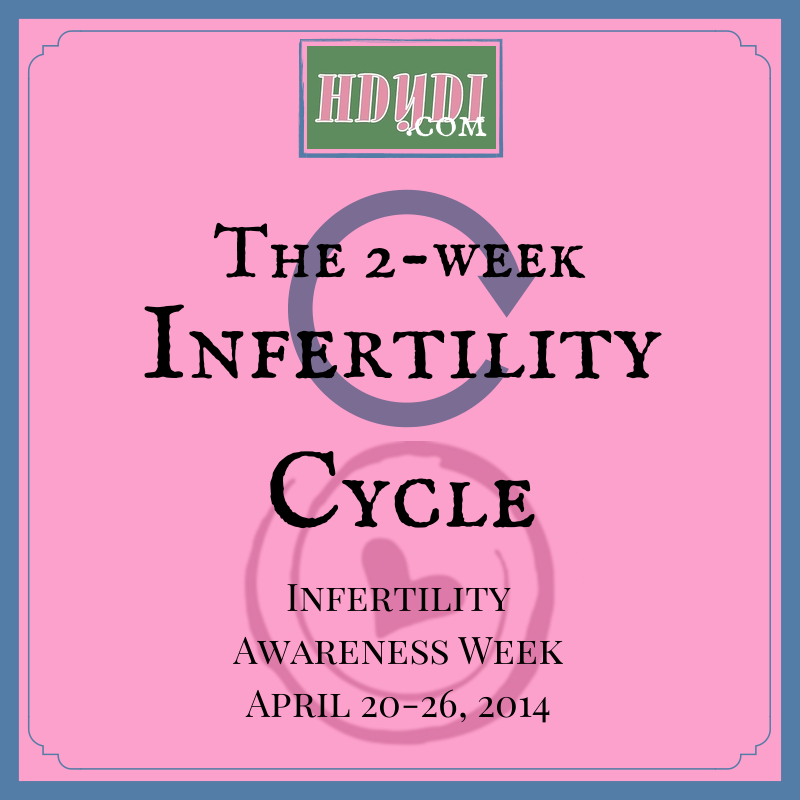 Week 4 is a particularly tough week, as all of the symptoms of early pregnancy are also the exact same ones as when you start your period. So, along with the hope comes the complete devastation. You look up every little twinge and cramp online. You get really good at pinpointing where you feel the movement, cramp, pain, pinprick, flutter. You use vocabulary words you never thought you would know, because you have to be very specific about the way you describe everything. And then, you become even more confused, because for every case of a woman having the same matching symptom as you and being pregnant, there are an equal number of cases where the woman is not pregnant. Ugh, yes. I remember EVERY single moment of this time. The wait was the worst; the way your mind plays tricks on you, never stops the what-ifs, etc. Great wrap-up of the experience!